This beautiful 560 Express is ready to go. Perfect for long trips up and down the coast or a quick trip to Catalina Island. Fully equipped with a washer and dryer, dish washer, and many more options. The yacht is fast and ready to entertain you and your loved ones. Please give us a call to set up an appointment. 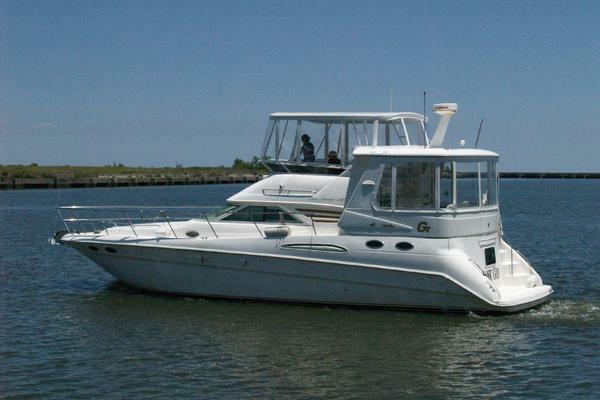 United Yacht Sales New Jersey would love to guide you through a personal showing of this 56' Cruisers Yachts 560 Express 2007. 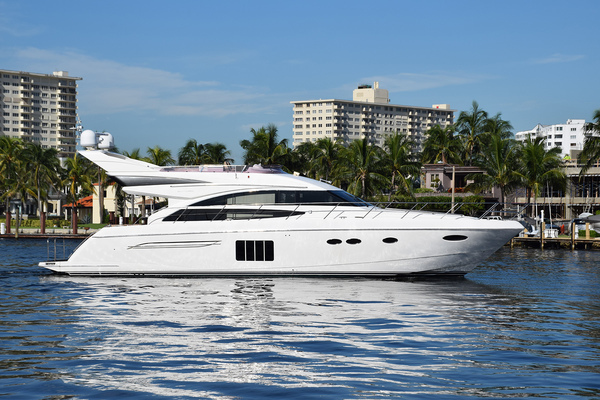 This yacht for sale is located in San Diego, California and priced at $419,000. For a showing please contact us by filling out the form on this page and we will get back to you shortly!